Viewers eagerly awaiting the latest project from legendary humorist LeBron James are in for a treat: Starz has announced that, starting this weekend, the first two episodes of the famed raconteur’s new half-hour comedy, Survivor’s Remorse, will be freely available for streaming online. The show, which draws on James’ life experiences as well as his famed wit, follows the story of a young man (Jessie Usher) who is thrust into both wealth and the national spotlight after receiving acclaim for his skills at basketball. Apparently that’s some kind of sport—we wouldn’t know, because, like LeBron, all we care about is comedy. Normally, premium networks only release a single episode of a new series to non-subscribers, but clearly Starz realizes that comedy fans, driven mad with LeBron fever, would have violently revolted if cruelly teased with such a tiny portion of his genius. 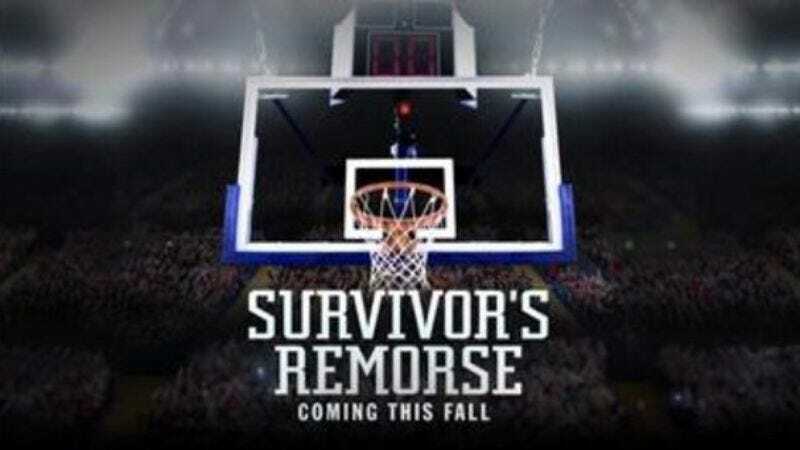 The episodes will begin streaming on Sept. 27, and Survivor’s Remorse premieres on Starz on October 4.